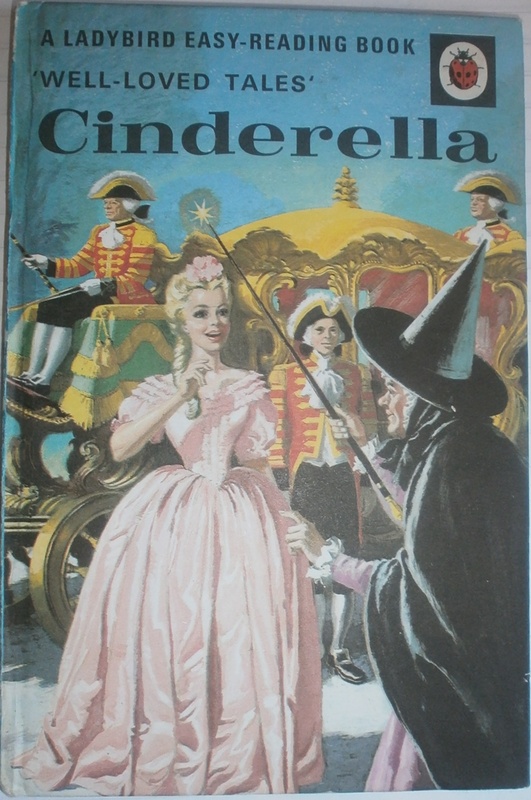 I actually didn’t have this edition of ‘Cinderella’ as a child: I had the more modern version. But I do remember poring over the details of Cinderella’s dresses, wishing that I could wear one of them. More recently, I seem to have seen some of the 1964 illustrations by Eric Winter popping up in various places. I bought a postcard featuring one of the pictures from Wowie Zowie a couple of months ago for the wall in my classroom. Since then, I’ve been thinking about the Cinderella pictures on and off, debating with myself whether to buy my own copy or not. Last week I found a copy in George Street Books in Glossop and have thought about it all week… I’m so glad that I decided to get it. The illustrations are exquisite! I’ve now got grand intentions of enlarging a few and using them for displays at work, or even to frame some up for our new house. They might have to go into ‘my’ room though – I can’t imagine Aidan will like them! 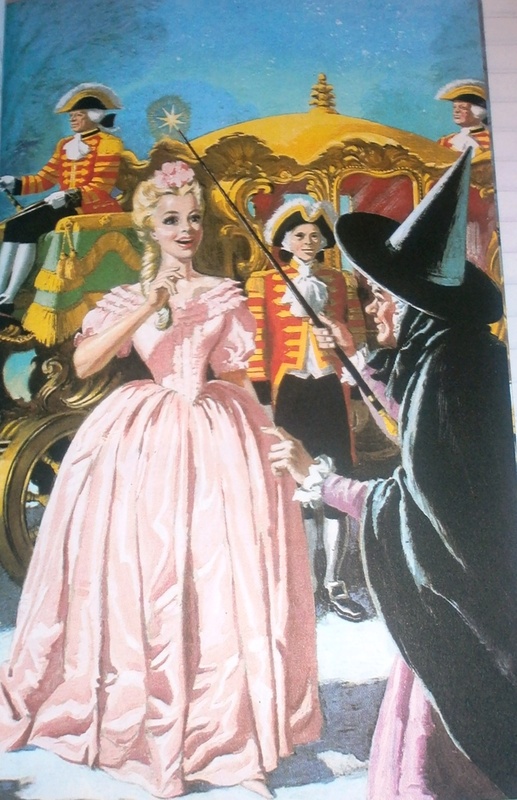 Ladybird Book Cinderella 1964 - The dress finale! 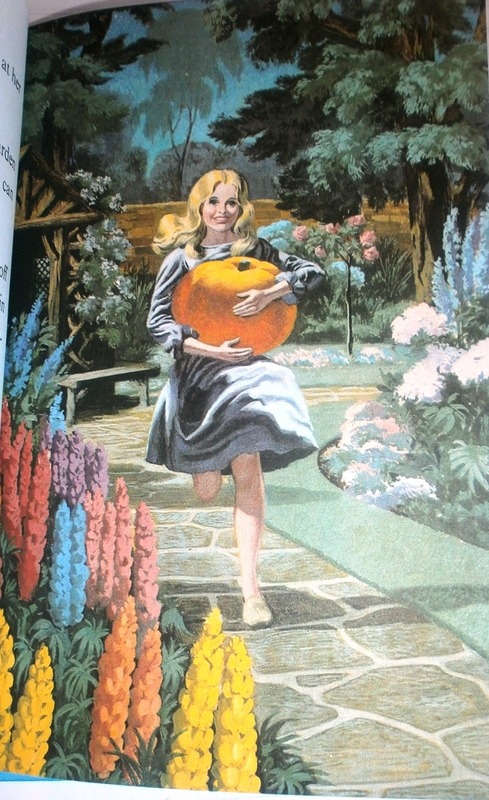 ‘Cinderella’ forms part of the series of ‘Well Loved Tales’, published by Ladybird Books between 1964 and the 1980s. The earlier editions, up until the 28th book ‘Tom Thumb’ were illustrated by Eric Winter, Robert Lumley and Capaldi. 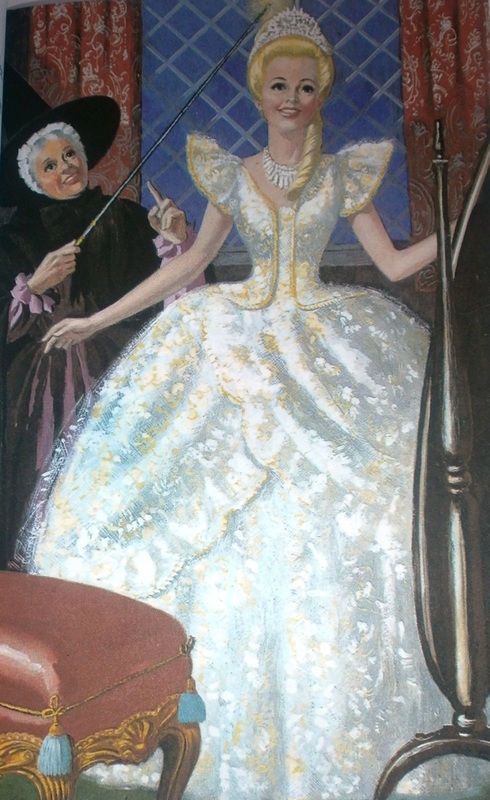 This edition of ‘Cinderella’ was written by Vera Southgate. Much more information can be found out at TheWeeWeb: a site devoted to Ladybird Books. Wow! You have such a vintage book from ladybird series! I was writing about my next post on “Reading – a simple yet important routine” (which I have yet to published as of this minute), and saw your related Ladybird post! 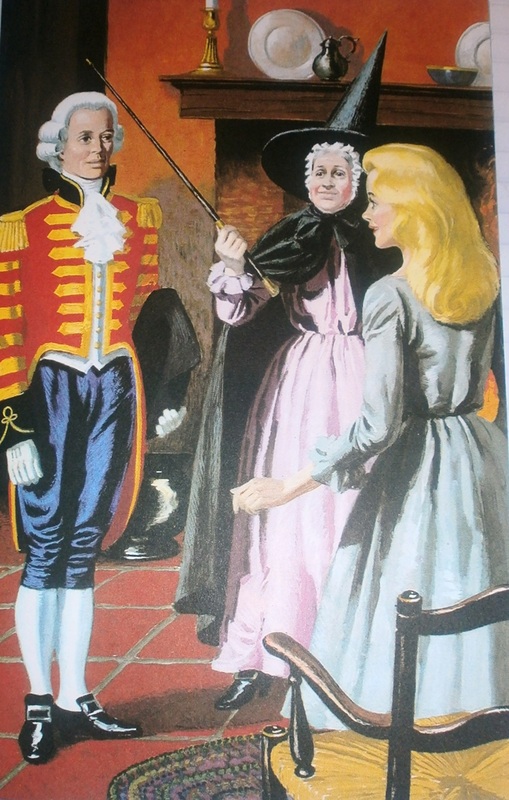 I love the Ladybird series and the illustrations are much better during before the 80s as compared to now. Thanks for directing me to the weeweb! !